In this episode we see Val Jessie Payler moving out of their neighborhood and finding a new home with home searchers New Orleans! Nick and Derek talk about video games and talk about upgrading studio equipment via a local audio retailer. 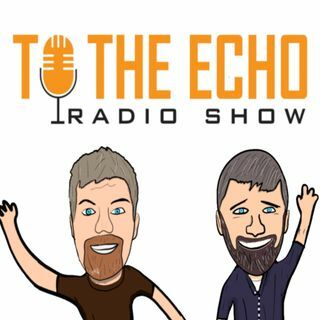 Don't miss out on this episode of To The Echo Radio Show!